UGHH‘s #2 best-selling CD in 2015 is finally released on vinyl! 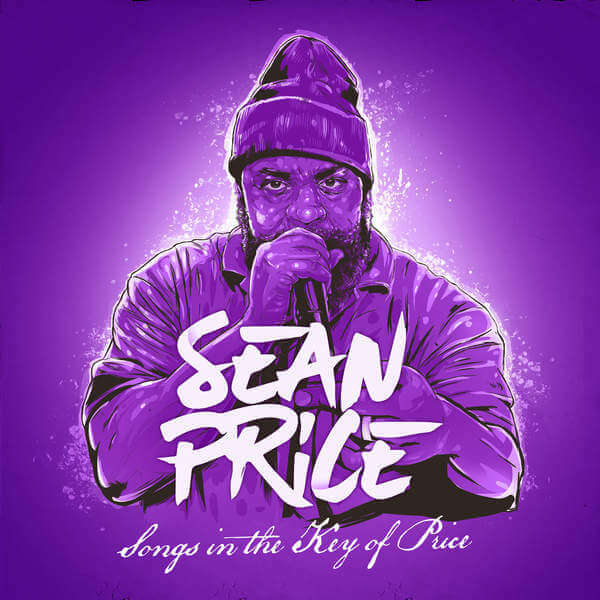 Sadly, just two weeks before the schedule release of Songs In The Key Of Price, Sean Price passed away in his Brooklyn apartment. 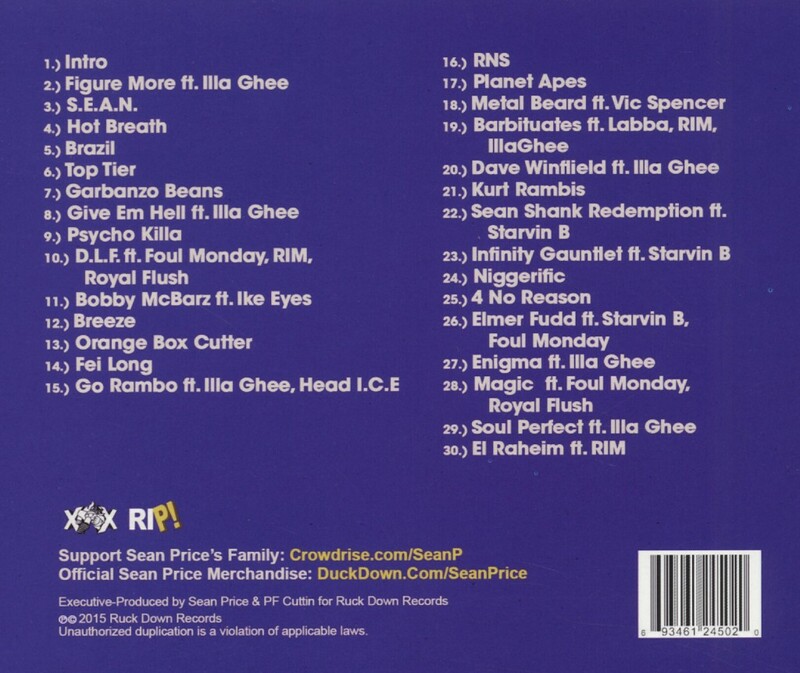 The entire music community has since been grieving his untimely death, though the release of this 30-track mixtape offers an opportunity for fans and friends alike to celebrate the life and career of the storied MC.